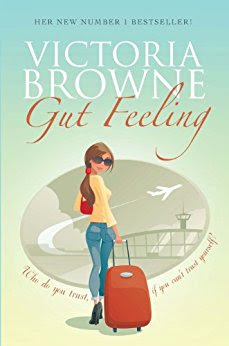 Book Review: Gut Feeling by Victoria Browne. When Victoria Browne got in touch with me over Instagram to read her book, I couldn't say no. It sounded like a fun read and one that I could possibly relate to in certain ways. I was right about both of those things so thank you Victoria for sending 'Gut Feeling,' to me. Ashleigh Lands is ready to make some changes. 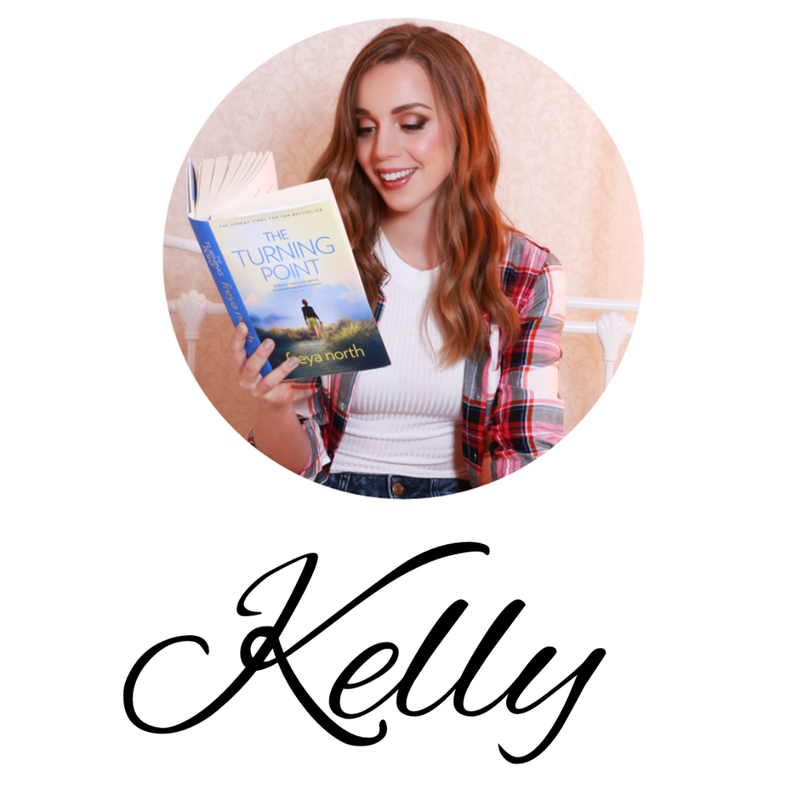 After her controlling ex-boyfriend cheated on her, it's not only time to move on from him, but it's time to stand up for herself, to stop reaching for her phone to ring her big sister when things get tough and to start empowering herself. She's got to stop being so nice to everyone and letting them walk all over her. It's not going to be easy, especially when her ex doesn't understand the word no and when meeting someone new leaves her constantly feeling anxious that he's going to be the same as her ex. Dave Croft is nothing like her horrible ex and deep down Ashleigh knows it. 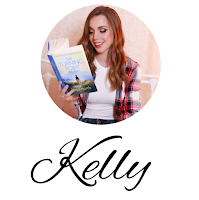 He's attentive, kind, funny and they have an instant connection, but when Ashleigh returns from a girls holiday to find that things aren't as perfect as they seem, she feels the only option she has is to leave England and join her family in New York. Can Dave prove to Ashleigh that he is trustworthy and means what he says and can Ashleigh, for once in her life trust her Gut Feeling? Firstly, I have to mention that I admire Victoria Browne so much. Being Dyslexic, didn't stop her writing the stories she had in her head, no matter how frustrating putting the words on paper might have been. She was determined and has now written three books. My hats off to you Victoria, that is amazing! Secondly, this book was a very enjoyable read, with characters that you could get behind and feel for. I loved how Ashleigh was just a genuinely nice person. I kept waiting for her to do something wrong but she didn't. This didn't make her boring and she wasn't miss goody two shoes perfect, she was real and sweet. She always had good intentions and didn't like being mean or upsetting anyone. I can relate to that. I was happy that she was learning to be stronger and not fall for her ex's crap and I was even happier when she started saying what was on her mind instead of running away from confrontation; another thing I am slowing learning myself. I also really liked that she was proud of where she came from but wanted to make it on her own. She was grateful for her Dad's help and support but she never wanted to rely on his money, which was very commendable in my opinion. Ashleigh had a great group of friends, who looked out for her and loved her for who she was. They added to the story and were a lovely bunch of people to get to know. Finally, Dave Croft - what a gentleman! At first I thought he might be too good to be true but the more I got to know him, the more I trusted and liked him. He was cheesy and cute and manly, all in equal proportions. Plus I could relate to him and his brother, but i'll let you find out why for yourself! Girly holidays, loving friendships and sweet romance make 'Gut Feeling,' the perfect cozy Autumn night read.